Design Director – Wams Design Ltd.
Mr. Wanson Wan studied interior design at the HKU SPACE. After graduation from the school in 1999, he established Wams Design Ltd. and acted as the Design Director in charge of the company’s image and design concepts for various projects. With over 25 years of experience in design and project management, he is good at blending modern design styles with Eastern and Western cultural artistic elements to create more personalized, lifelike and unique creations. Mr. Wan aims to provide his customers with high-quality and professional interior design services. Therefore, he is always meticulous in every detail, from space-planning, proportion, lighting to material applications. He is also committed to enhance overall design quality and to achieve the most perfect results through continuous training for the company’s design team. Since Mr. Wan was engaged in window display before becoming an interior designer, he got the chance to learn about interior design and therefore developed a strong interest in the industry. From there, he determined to work hard to be a professional interior designer. 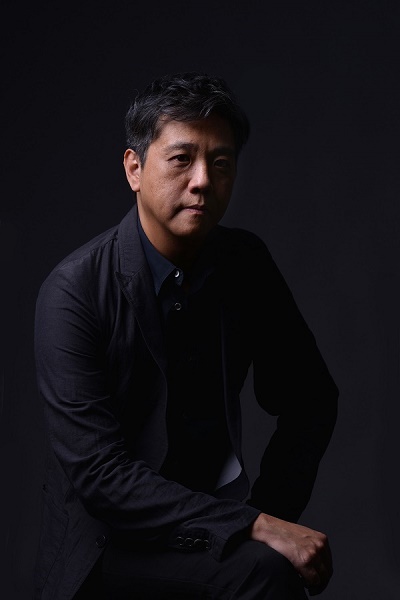 He became a professional member of Hong Kong Interior Design Association (HKIDA) and a member of the Hong Kong Designers Association (HKDA) in 2005 and 2011 respectively. In 2018, Mr. Wan became full member of the Hong Kong Interior Design Association and was also awarded the qualification of Certified Interior Designer (HKIDA). Mr. Wan insisted on his design philosophy - “Never Stop Creating”. To walk the talk, he begins every project with analyzing the relationship between people, space and environment. After balancing the needs of all these elements, an objective and rational design proposal with every detail optimized with aesthetics would be conceived. This creative process naturally builds a comfortable, elegant and practical space that can enhance the customer’s savor and quality of life. In the past years, Mr. Wan has designed a wide range of projects including residential, offices, show flats, shops, schools, club houses, etc. His works are award-winning in numerous major interior design competitions. To cope with this ever-changing era, Mr. Wan will continue working hard to innovate and get prepared for challenges ahead.